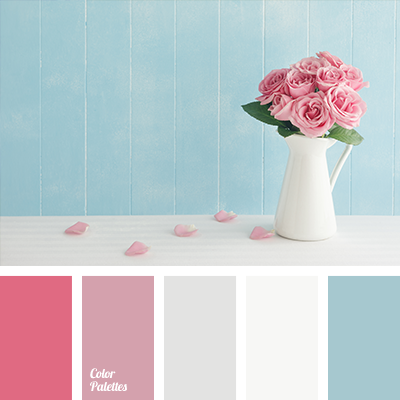 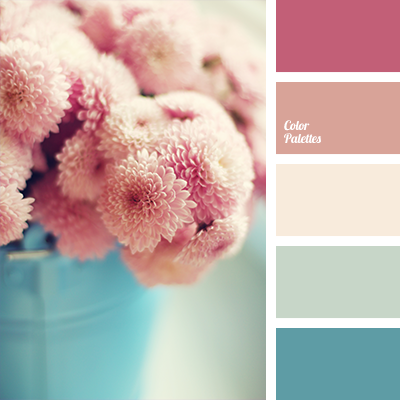 "dusty" pink, blue and pink, colour combination for early spring, colour palette for spring, designer palettes, palette of spring, peach and pink, peach and turquoise, shades of blue, shades of pink, turquoise, turquoise and blue, turquoise and pink. 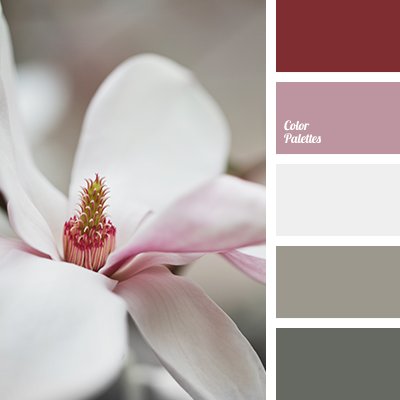 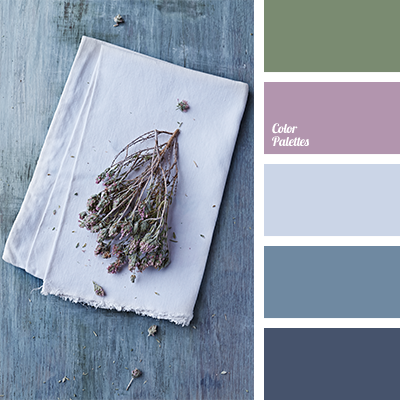 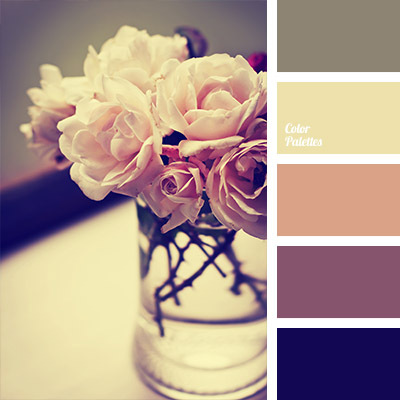 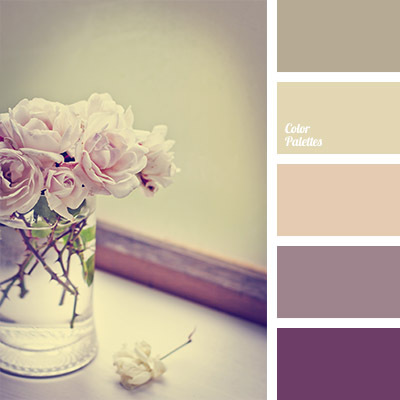 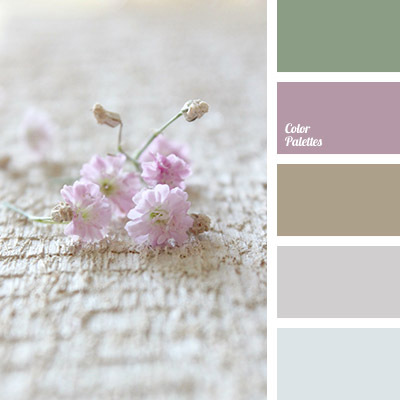 "dusty" pink, cold tones of pink, color combination for early spring, colors of magnolia, lilac color, pale lilac, palette for spring, palette of spring, pastel lilac, pastel shades of pink, shades of gray and brown, shades of gray and brown color. 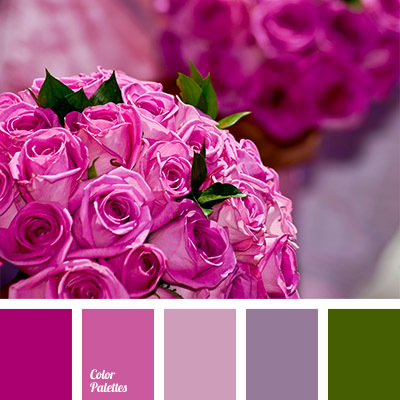 "dusty" pink, bright pink colour, colour combination for a wedding, colour of fuchsia, colour of green leaves, colour palette for a wedding, colours of pink roses, contrasting colours for a wedding, crimson-violet, dusty purple colour, green and pink, pink-purple colour, purple.